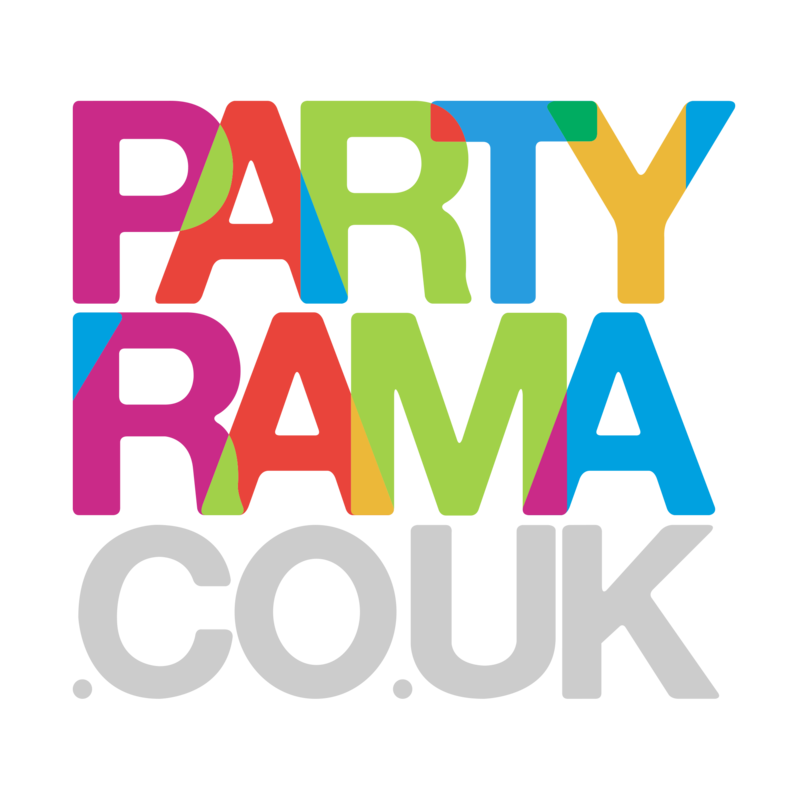 Customise your very own USA Personalised Banners at Partyrama today! Surprisingly cost effective and a brilliant way to bring your own flavour to the party, these American themed PVC party banners are easy to edit using our online app, where you can add your own text and images in a number of different ways. We print our personalised banners in house, so there are no long waiting times necessary as your creation will be sent out with the rest of your order. Order before 2pm and you’ll even be eligble for next day delivery, a service that very few printers can offer. Add to this the most competitive prices on the web, and you’ll see why our USA personalised banners are the number one choice for your USA party. Enjoy free delivery on orders over £50, and in addition to this we also offer some excellent value next day and weekend shipping options for you to take advantage of should you need them. Give your USA themed party it’s own customised touch, with a personalised USA party banner from Partyrama today!